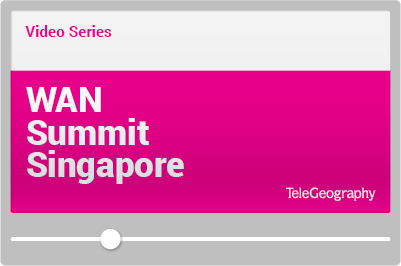 Lucas Goh, group IT infrastructure manager, discussed the benefits of network operator-delivered SD-WAN in a presentation titled “Volex Case Study: Deploying Global SD-WAN to Connect, Accelerate, and Scale” at the TeleGeography WAN Summit in Singapore earlier this year. Volex has 6,400 employees in 18 countries around the world. Their original WAN was a mix of MPLS and internet VPN and the company had adopted a number of cloud-based applications and software-as-a-service. 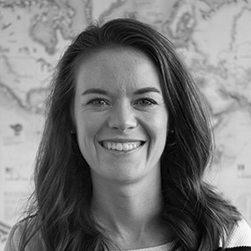 Volex is a dynamic company that sometimes moves or adds new offices, and when it did, found that establishing a new MPLS connection was an issue. With Volex’s network contract up for renewal, Goh and his team considered several alternatives, including using a mix of internet and IP VPN or renewing their existing all MPLS WAN. Additionally, the company considered several SD-WAN solutions, including what Goh called an “edge-based SD-WAN,” also referred to as an overlay SD-WAN solution, which would require Volex to purchase and maintain SD-WAN hardware at each branch site and data center. This was in addition to an in-net SD-WAN service such as that offered by Aryaka, where the SD-WAN vendor owns and manages traffic over their own private network. Advantages of a mixed internet and IP-VPN solution included quick-and-easy deployment, affordability, and ubiquity. But Goh was concerned about internet latency and congestion-based packet loss that could yield slow and inconsistent application performance. Renewing their existing MPLS solution, on the other hand, would provide reliable latency, low jitter, and predictable application performance. But the service was costly, deployment times were long, and the offering lacked WAN optimization. Trade-offs such as these are what has driven the telecom industry to develop SD-WAN solutions that aim to maximize advantages of multiple network technologies. By Volex’s estimation, advantages of an edge-based—or overlay—SD-WAN solution included rapid deployment, cost, and resource savings and the ability to easily scale up and down. By Volex’s estimation, advantages of an edge-based—or overlay— SD-WAN solution included rapid deployment, cost, and resource savings and the ability to easily scale up and down. Goh felt that the option would be good for regional data, voice, and video, but he was concerned about global connectivity because connections would rely, at least in part, on the internet, which can be prone to high latency and packet loss. Another concern was that an edge-based or overlay SD-WAN solution may not provide WAN optimization or acceleration. The global SD-WAN solution Volex ultimately chose was the best option for the company because it was easily deployable and included SD-WAN functionality, WAN optimization, and cloud/SaaS acceleration over Aryaka’s global private Layer 2 network, Goh said. In follow-up correspondence with TeleGeography, an Aryaka representative explained that with their solution, offices gain cloud access and VPN connectivity, routing, and optimization in a single piece of customer premises equipment (CPE). WAN optimization features deliver fast performance for on-premises and cloud/SaaS applications, in addition to bandwidth savings. The SD-WAN functionality of the solution enables dynamic path selection, load balancing, forward error correction, and a converged WAN-edge at branch offices. Aryaka manages the CPE as part of the service and enterprises can use one or more business-grade internet links over IPsec to connect to the nearest of Aryaka’s 26 global PoPs and then route their traffic through Aryaka’s private, optimized network. Volex has been happy with its decision to use the SD-WAN service. According to Goh, the company has reduced its total cost of ownership by as much as 40% and now experiences up to 12 times faster access to the cloud and software-as-a-service. According to Goh, the company has reduced its total cost of ownership by as much as 40% and now experiences up to 12 times faster access to the cloud and software-as-a-service. He also likes the ability to scale with business demands and to obtain quick and detailed visibility into network health and applications performance. Buying an SD-WAN service from a network operator can be a good choice for multi-location enterprises, particularly if those locations are spread around the globe, as it provides middle mile control that may not be achievable with a DIY SD-WAN solution. Enterprises that use software-as-a-service also may have a preference for purchasing SD-WAN capability from a network operator if the service includes WAN optimization. Volex’s results suggest SaaS performance can be enhanced substantially by using an SD-WAN service that includes WAN optimization. 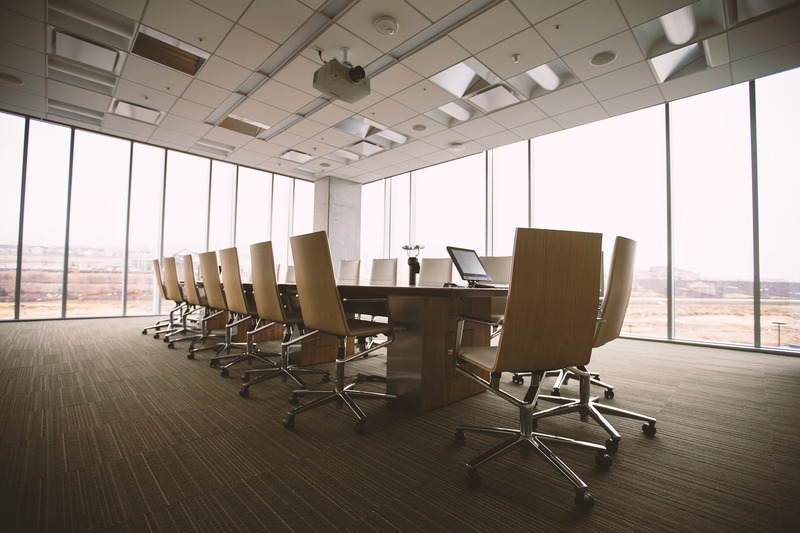 The best SD-WAN choice for an enterprise depends on a number of factors. While in-net SD-WAN solutions optimize the middle-mile and provide certain QoS assurances, they may not be the best fit for customers looking for more control over traffic management and network connectivity options. Individual IT teams will need to asses different service options. Take in all the action from WAN Summit Singapore. We've got the panels, presentations, case studies, and big ideas in one place.